Our sponsorship program gives businesses in the area the chance to invest in our youth. 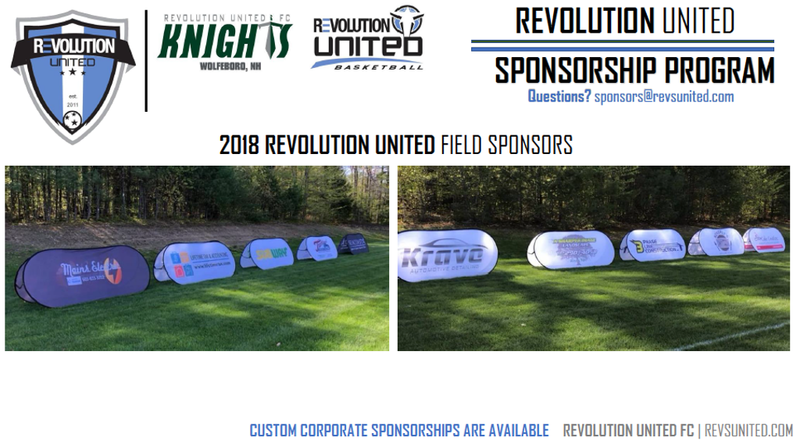 We have various sponsorship opportunities to choose from, and whether you choose to sponsor the club as a whole, or an individual team, you are going to make a huge difference in being able to provide opportunities that these kids might not have had without your help. By offering to act as a sponsor we of course would like to be able to give something back to you by bringing exposure to your business. 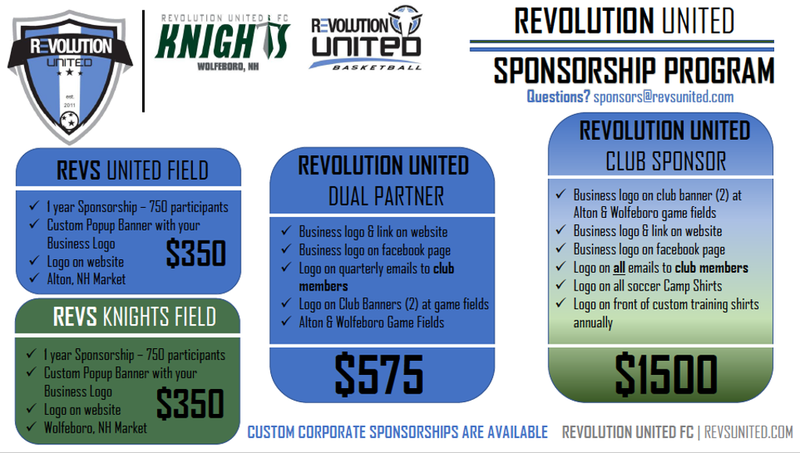 Interested in supporting our program?